To comply with the requirements of the Water Framework Directive (WFD) and improve protection of drinking water resources. 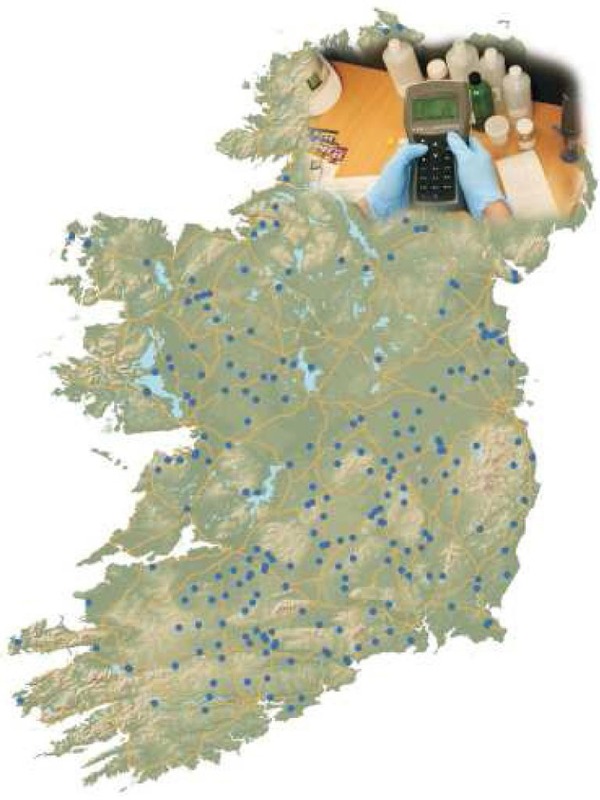 Geoscience Ireland team have completed the National Groundwater Monitoring programme (2008-2012) and are establishing Zones of Contribution for over 200 boreholes and springs (mostly Local Authority drinking water supplies) distributed across the country that form the National Groundwater Monitoring Network, managed by the Environmental Protection Agency (EPA). 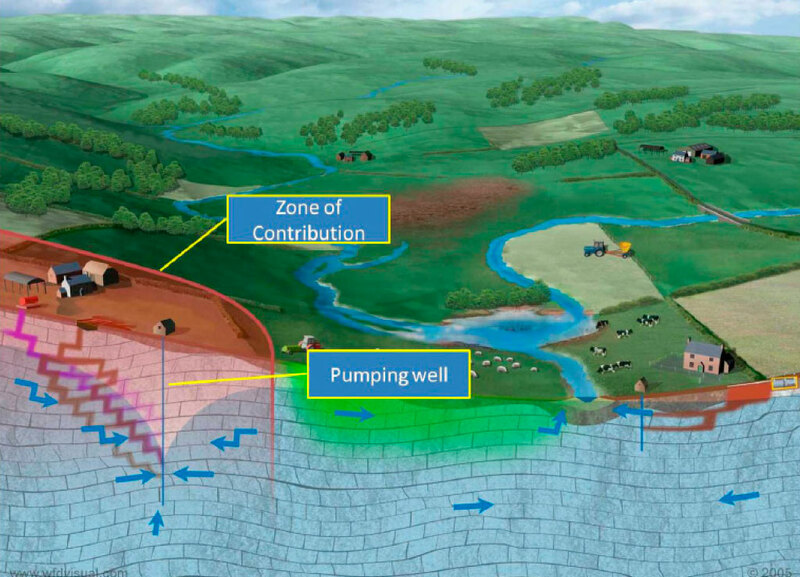 The delineated zones of contribution assist the EPA to interpret and understand the groundwater chemistry for each of the monitoring points, thereby underpinning potential measures applied to these areas. The water quality data is used to report on the status of waterbodies which is a requirements under the Water Framework Directive.